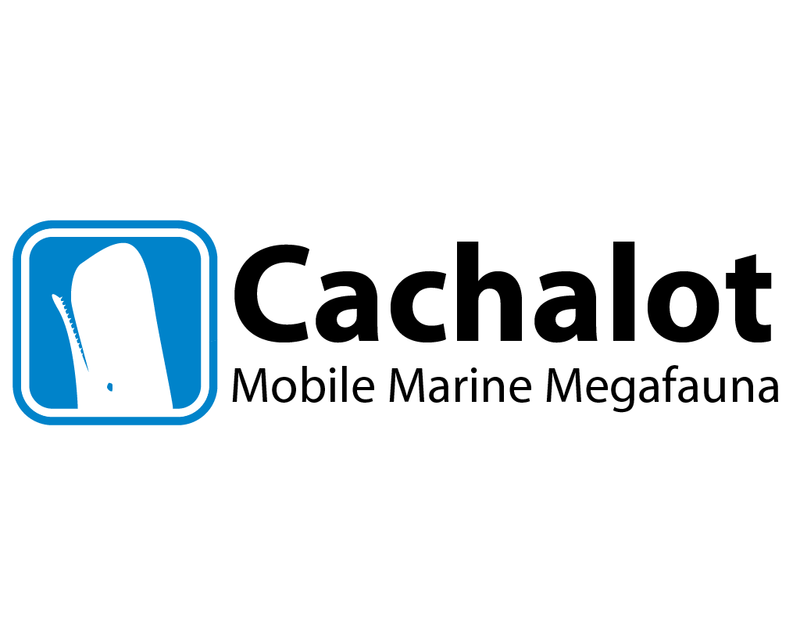 I’m really excited about where things are going with Cachalot, our digital textbook for Marine Megafauna here at Duke. This project has grown out of an incredible effort of students and colleagues who all have contributed so much. This month Cachalot is featured in a story about novel digital textbooks Scientific American, available in the print version (which I haven’t seen yet), and online if you have a subscription. 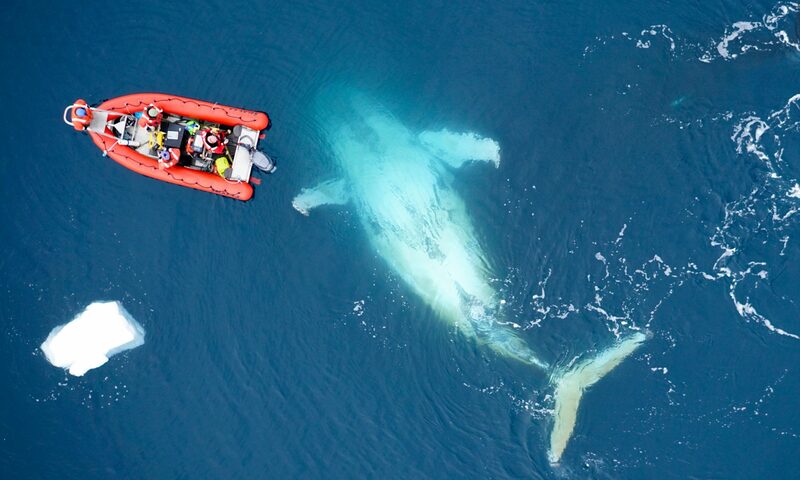 The article, penned by Charles Q. Choi, really points out the inclusive nature of Cachalot – we have striven to engage directly with those who do science to get it immediately into the hands and minds of students. This process usually takes a lot longer with traditional textbooks and publishing models. The other important thing to note is that Cachalot is open access and free for everyone to use. By being open access we enable educators around the world to use the app and it’s contents in creative ways to teach about marine science and education. Stay tuned for more news on Cachalot, we’ve got some exciting things in store for it!